The Department of Statistical Science at Duke University is nationally ranked in the top 5 research departments and as a top 10 graduate program. 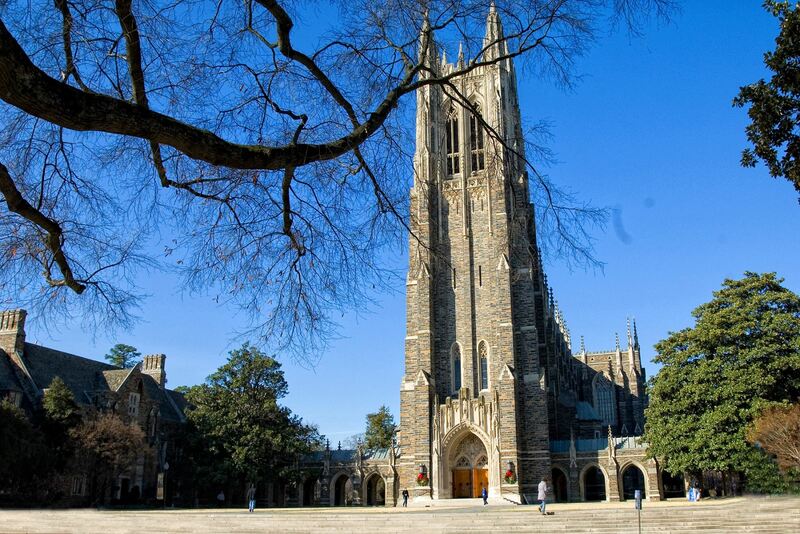 Recognized as the world's leading center for Bayesian statistics and its interdisciplinary applications, the Department is a Duke campus hub for statistical and computational research. The Department administers and teaches a broad range of undergraduate statistics courses, including introductory courses and more advanced courses for the Statistical Science major, as well as many courses in statistics and related areas at the M.S. and Ph.D. level.